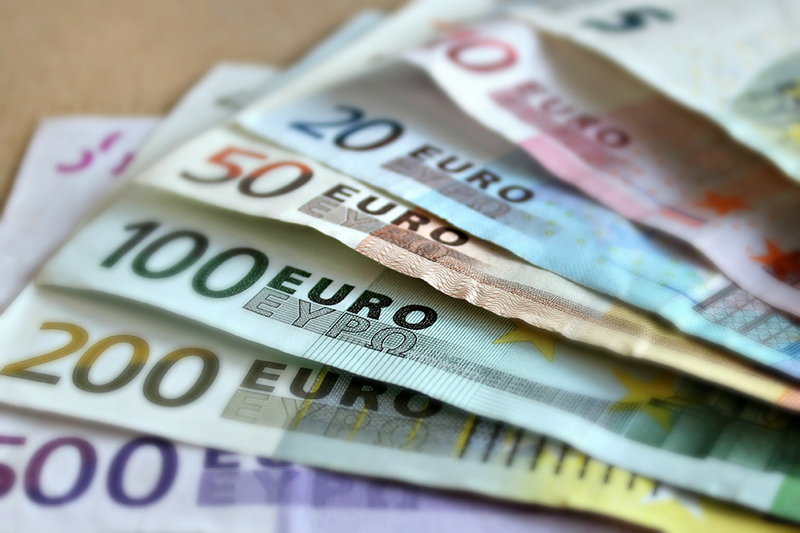 The Euro Pound (EUR/GBP) exchange rate is down by 0.3% today and is currently trading around £0.8533 on the inter-bank market. EUR has fallen against the Pound (GBP) today following the publication of the German GfK Consumer Confidence Survey figures for April, which came in below expected at 10.4. French business climate figures for March also decreased, further clipping some of the single currency’s gains from yesterday’s more positive German data. Sterling, however, has recovered from this morning’s lows following news that the pro-Brexit European Research Group (ERG) were potentially ready to capitulate in favour of Prime Minister Theresa May’s Brexit deal. This has benefited the Pound today as no-deal fears have been eased, and with the ERG made up of at least 80 members, this has buoyed optimism that the UK could leave the EU with May’s deal. As a third ‘meaningful vote’ is once again looming, signs that Theresa May’s deal is gaining traction amongst the most hard-edged of her critics increases the likelihood of its success through Parliament. Tomorrow, too, will see MPs vote on various changes and preferences in contrast to May’s deal, and any sign of an emerging consensus within Parliament would effectively break the Brexit deadlock. This prospect has buoyed many Sterling traders today. Euro traders will be looking ahead to tomorrow’s speech by Mario Draghi, the President of the European Central Bank, and with concerns riding high over the Eurozone economy, any dovish comments could see the single currency further weaken. Pound investors, meanwhile, will be focusing on tomorrow’s parliamentary vote. Any indications that the DUP and the ERG are willing to back May’s deal in a third vote could see the Pound soar. The EUR/GBP exchange rate will remain dictated by Brexit developments in the coming days, with Theresa May’s deal remaining in the spotlight as MPs step forward to take control of the next steps towards Brexit.